AustinPostcard - Scene just below Buchanan Dam, Tex. 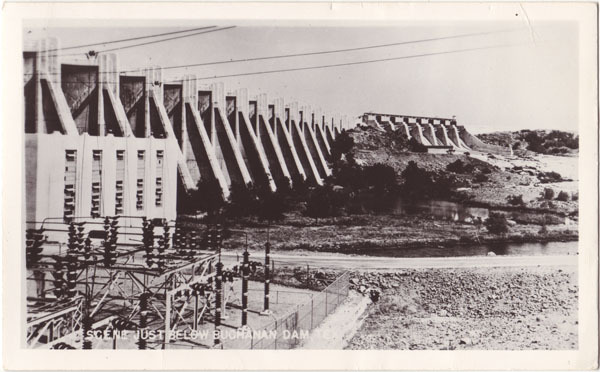 Postcards > Rivers, Lakes & Parks > Scene just below Buchanan Dam, Tex. Scene just below Buchanan Dam, Tex.